One, Get One FREE on delectable Lindt Chocolate! Choose from a 755g Lindor Celebration Box, Champs Élysées, Or Advent Calendars. 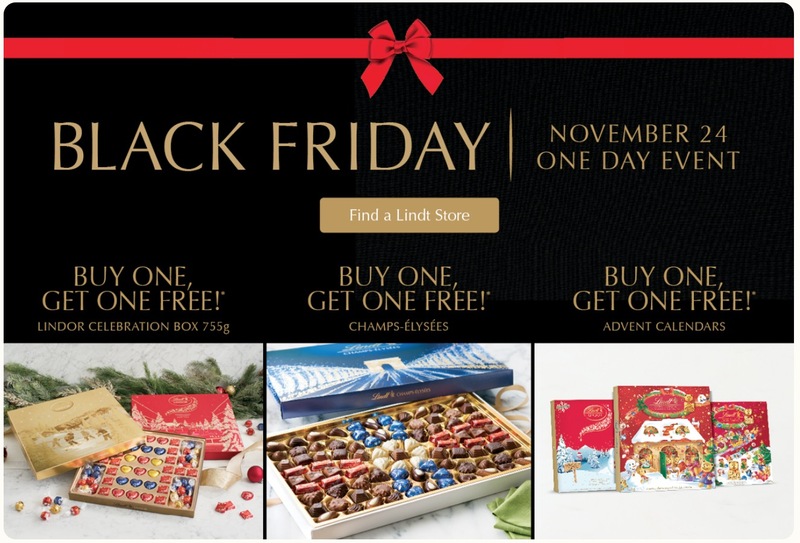 Lindt Chocolate Canada Black Friday sale is valid today only, Friday, November 23, 2018, while supplies last. Click here to find a Lindt Chocolate shop near you. Click here for more information on Lindt Chocolate. 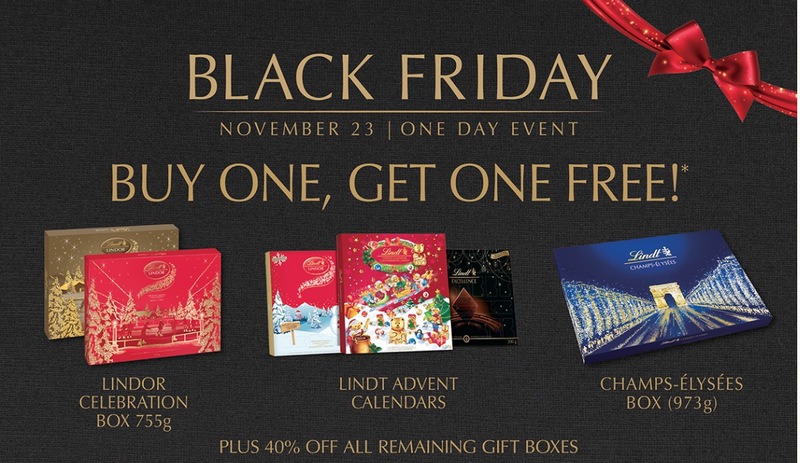 Lindt Canada Black Friday Sale Event *Today Only* Buy One, Get One FREE! 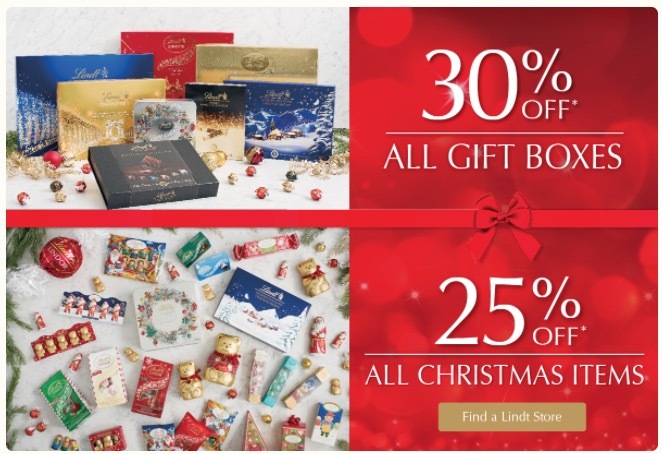 Lindt Chocolate Canada has a great Black Friday 2017 sale available today only! The Lindt Chocolate offer includes: Buy One, Get One FREE! Purchase a Lindor Celebration Box 755g at Regular Price and receive a Lindor Celebration Box 755g Free. Purchase the Champs-Élysées 973g at Regular Price and receive the Champs-Élysées 468g Free. Purchase a Lindt Advent Calendar at Regular Price and receive a Lindt Advent Calendar Free. The Lindt Chocolate offers are valid today only, Friday, November 24, 2017, while supplies last. Discount applied to regularly priced merchandise only. Cannot be combined with any other offer or promotion. Product selection may vary by store. Click here to find the nearest Lindt Chocolate Shop near you. Save 63% off when you buy 100 Lindor Truffles. 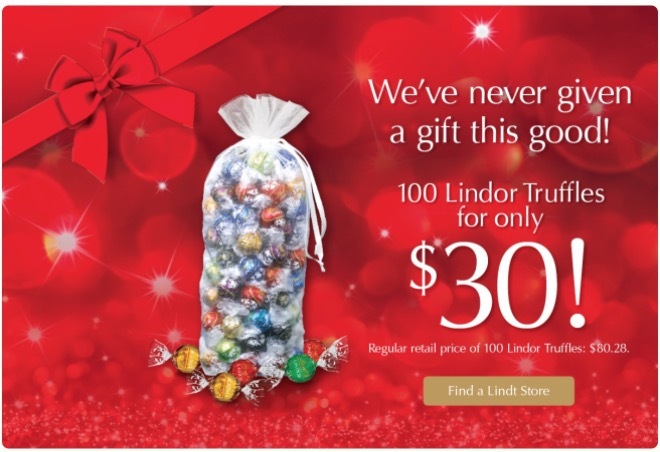 Final discounted price is $30.00 (regular retail price of 100 Lindor Truffles is $80.28). There are over 25 different Lindor Truffle flavours to choose from in store. The Lindt Chocolate offers are valid now until Thursday, November 23, 2017, while supplies last. 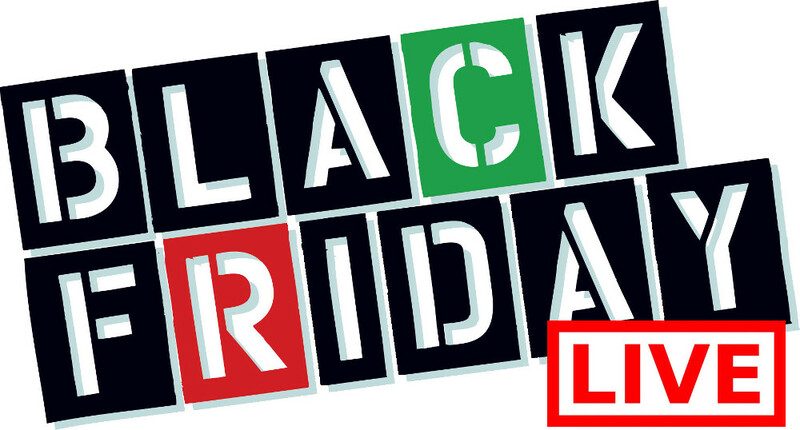 Discount applied to regularly priced merchandise only. Cannot be combined with any other offer or promotion. Product selection may vary by store.